On Thursday morning, Japan’s Nikkei Asian Review reported that Panasonic has decided to stop its planned investments in Tesla’s Gigafactories. The two companies had planned on boosting production capacity at the US Gigafactory from 35GWh to 54GWh by 2020; that now seems unlikely. Additionally, the Japanese company has cancelled plans to invest in Tesla’s Chinese production facility, which is currently under construction in Shanghai. 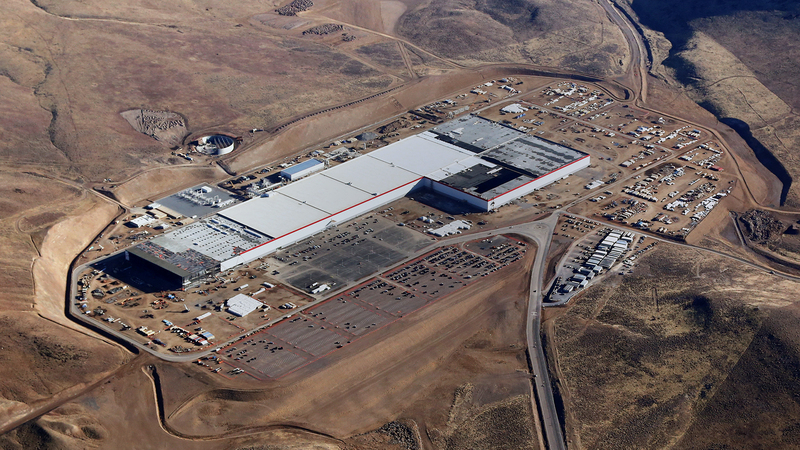 The news represents a real reversal of Panasonic’s plans; it recently expanded the US Gigafactory from 10 to 13 production lines to help the car maker grow. The problem is, the growth didn’t happen as Tesla’s sales slumped. Although the company sells more EVs than any other OEM, its deliveries for Q1 2019 were significantly lower than the previous three months. For Panasonic, that’s a real problem; even when Tesla sales were booming, it failed to see any financial benefit. By the end of Panasonic’s financial year, the company made a loss of more than $180 million (¥20 billion) from battery production.